This full sided Cake Box Extension gives you an extra height when transporting your cakes. Ideal for protecting your wedding cakes and intricate details on celebration cakes. 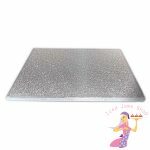 Fits a 14″ Cake Box – Cake Box not included, these are the extensions to fit the box. 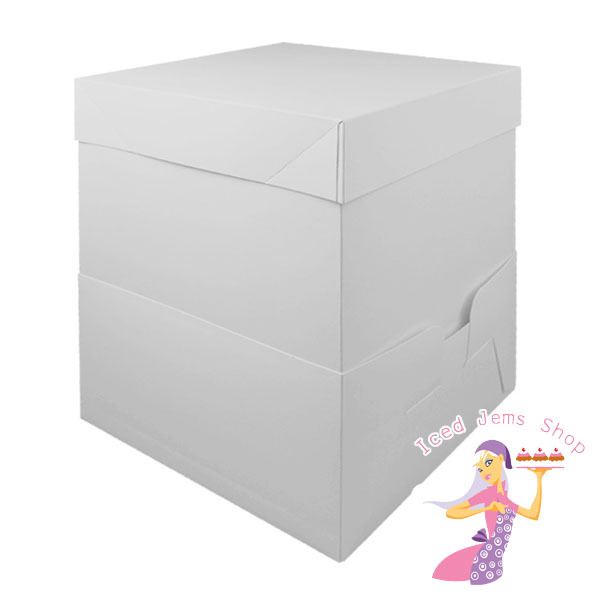 Cake Boxes available separately on our site.